This is a really interesting piece from Forbes which talks about how AI is changing how recruiters recruit. I'd agree with a lot of it - for "candidates" who are happy to be seen to be looking. Of course, if you are a senior executive already, you can't be seen to be looking. 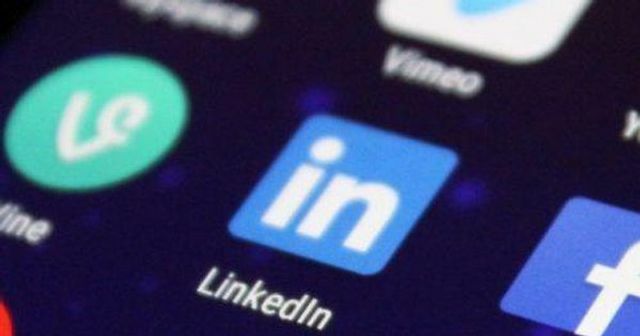 You can't be seen to add contact details to your LinkedIn profile. You can't suddenly add detailed data about your history or lots of "buzz words" designed to ensure recruiters find you. Why? Because your employees will see it. Your shareholders will see it. Your competitors. Suppliers. The media. Your boss, if you have one. Everyone will see your updates and most will guess why you've made them! That's the core problem for senior-level executives - they do wish to be "on the radar" for executive recruiters - but they can't be seen to be looking. That's where GatedTalent comes in. If you create a profile on GatedTalent none of the above will know. It will be anonymous and then available only to executive recruiters. If a recruiter is working on a search and they find you - they can send you a connection request and you will then decide if you wish to share your name and other personal details. GatedTalent was launched in October 2018 but already has more than 200 Executive Search firms on board from over 30 countries. It's entirely free to our executive members - if you are looking to be "on the radar" you should consider creating a profile. A seasoned executive recruiter recently said that LinkedIn is replacing the résumé. Since LinkedIn profiles closely mirror résumés, seasoned professionals could create a second profile that offers a comprehensive overview of the experience. Let’s take a look at a few successful AI implementations and see how job seekers can keep up with evolving technology.